The Archaeological Museum of Delphi. The Hellenic Committee of the International Council of Museums (ICOM) has chosen the Archaeological Museum of Delphi as the honoured museum for the year 2013, in appreciation of its diachronic contribution to the safeguarding and presentation of ancient Greek cultural heritage. 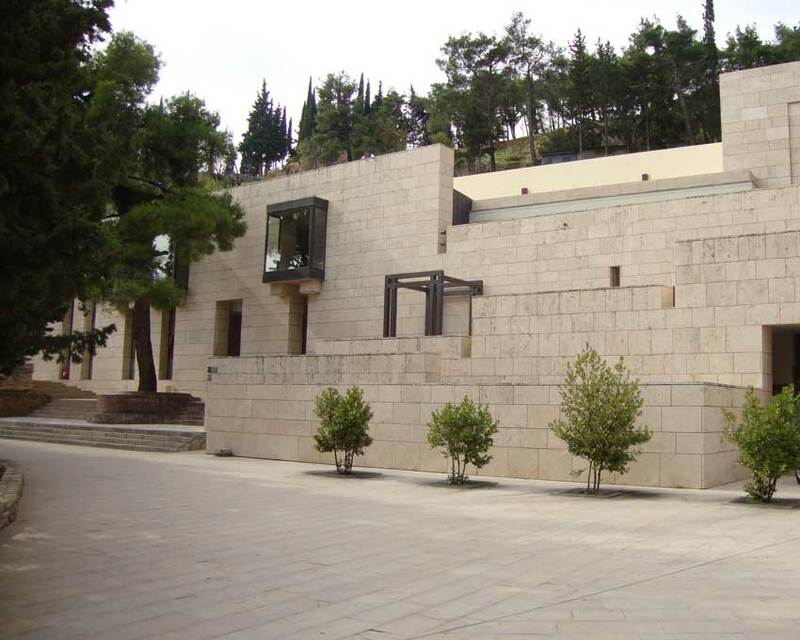 The Archaeological Museum of Delphi will be the centre of the events organized on the International Museum Day, in May 2013, which this year is dedicated to the theme “Museums (memory + creativity) = social change”. This year’s celebration aims at enhancing the role of the museum as an institution which preserves historical memory, reinforces creativity, and consequently maintains community cohesion, promoting its development and transformation for the benefit of its people and of humanity. This is why, museums ought to initiate and support actions which aim at preserving the historical memory and keeping its audience’s interest alive. The 10th Ephorate of Prehistoric and Classical Antiquities will organize a series of events, focusing on the educational and recreational role of the museum, its contribution to the maintenance of social cohesion, its function as a space of social dialogue, the use of modern technology to display cultural heritage, and the function of the museum as a workshop of developing innovative techniques for the preservation of cultural heritage. The celebration of the International Museum Day 2013 coincides with the 110th anniversary of the first archaeological museum in Delphi.